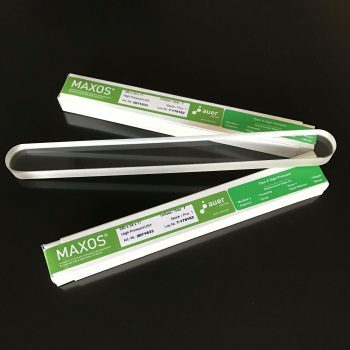 Quality Transparent and Reflex Replacement glass for Macbeth , Maxos, klingler , Schott , Jerguson , Clark Relience , Inferno. 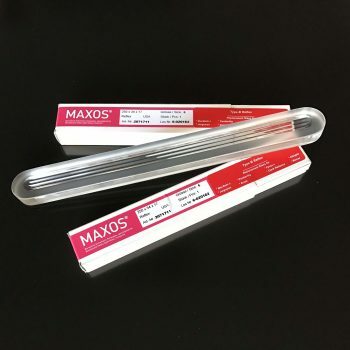 Designed to use in armored-type liquid level gages, Type-A Plain Pressure Gage Glass provides a high-strength tempered borosilicate glass with a high degree of visibility. 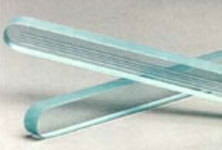 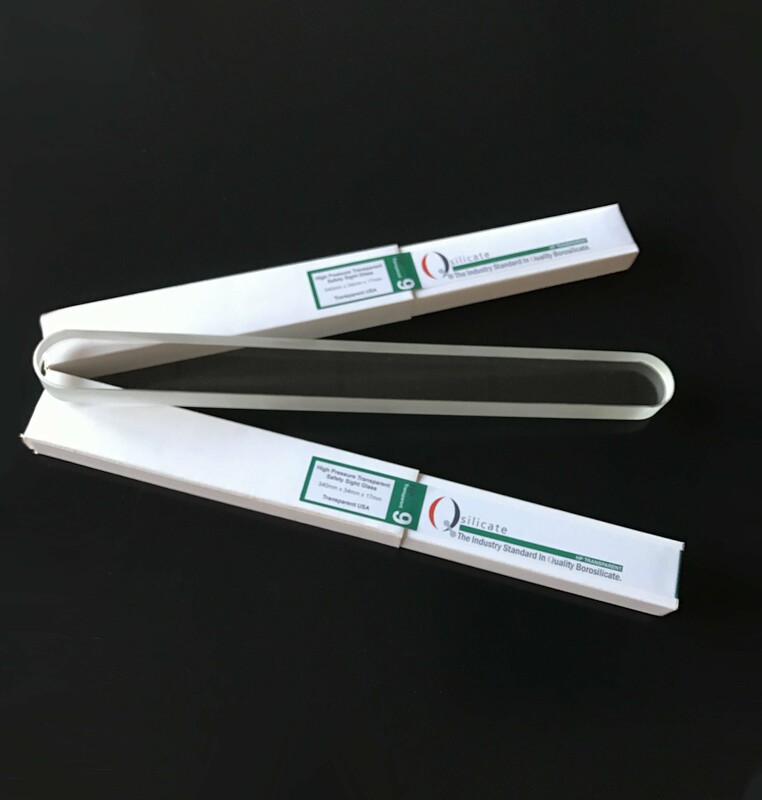 Type A Plain Pressure Gage Glass will tale non-steam pressure up to 3900 psi. The mechanical strength and pressure resistance of the transparent glasses is attained through the thermal pre-stressing, homogeneity, flatness, precise dimensions and flawless surface of safety glass.